In use in China for more than a thousand years to help aid digestion and counter bronchitis. 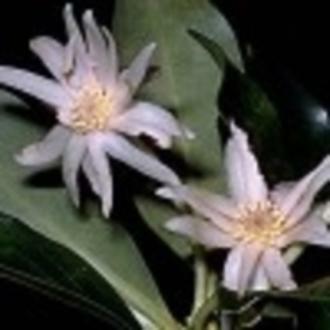 It sweetens the breath and masks unpleasant tastes in medicines. Widely used in cosmetics and soaps.